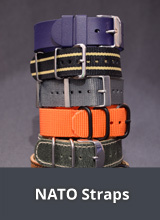 Only high quality materials are to be used – this has been the requirement for HERZOG from the very beginning. 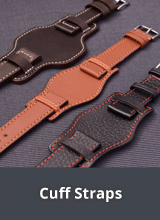 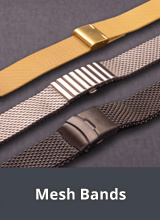 Today, HERZOG offers a huge selection of watch bands made of leather, stainless steel, titanium and other synthetic materials. 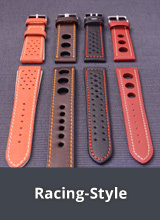 HERZOG leather watch bands are solely made of skinfriendly tanned leather and have plastic tubes integrated to strengthen the lug ends. 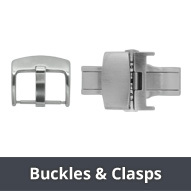 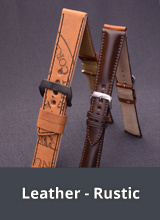 All buckles are made of stainless steel. 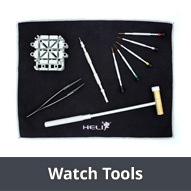 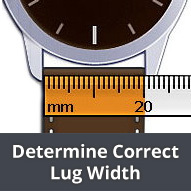 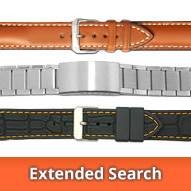 HERZOG watch bands are high quality and also great value for money.